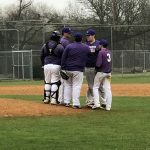 Due to the weather, the JV Purple Tournament in New Braunfels has been officially cancelled. The JV Purple Rattlers return to action on Tuesday, February 27, at home VS East Central. 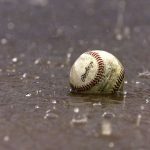 Due to weather, the JV Purple tournament at New Braunfels has been postponed until tomorrow, 2/23. Game times are: 11:30 vs Dripping Springs 4:30 vs Canyon Go Rattlers! The JV Purple and White teams will be traveling to McAllister Park to take on the Reagan High School Rattlers. JV White is set for 5:30 PM and the JV Purple is set for 7:30 PM. This will be the final tune up for the JV Rattlers before the regular season. 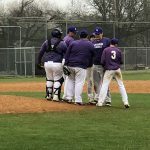 Due to expected bad weather, the JV White scrimmage vs Luling @5:00 has been cancelled and the JV Purple scrimmage vs Luling is now set for 5:00 PM on Friday, February 16. 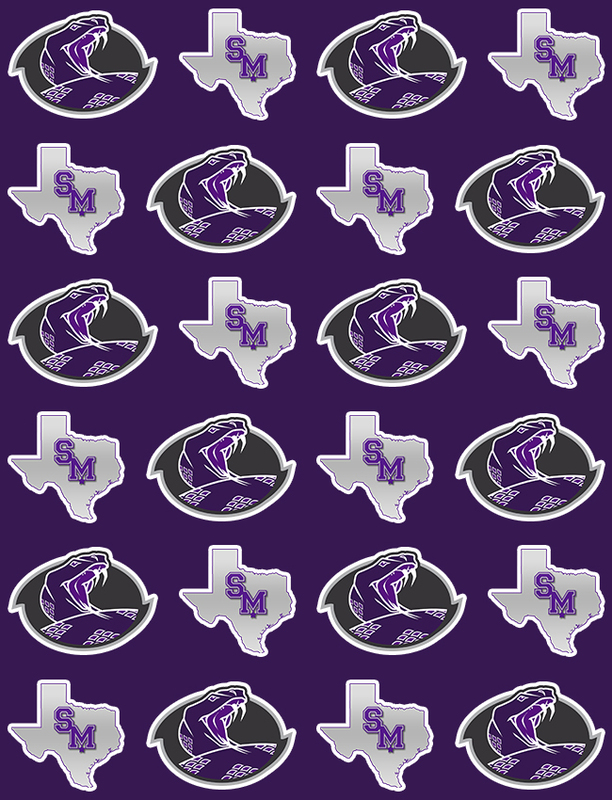 JV White VS Luling- Cancelled JV Purple VS Luling @5:00 pm Go Rattlers! 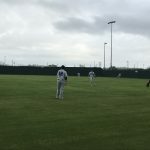 The JV Baseball teams at New Braunfels have been postponed until tomorrow, 2/14, at the same times. Due to weather conditions- JV Purple will scrimmage at 5:00 -7:00 in San Marcos Dress warm! Go Rattlers!